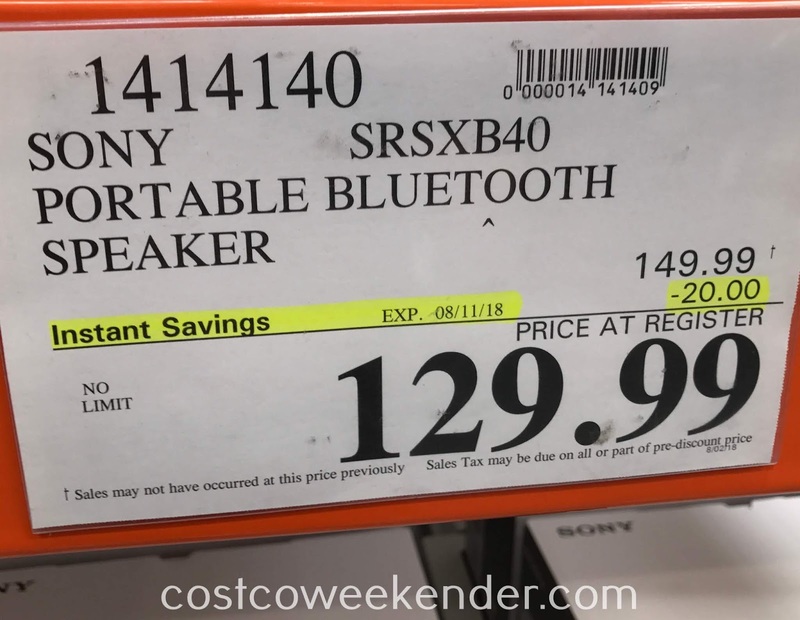 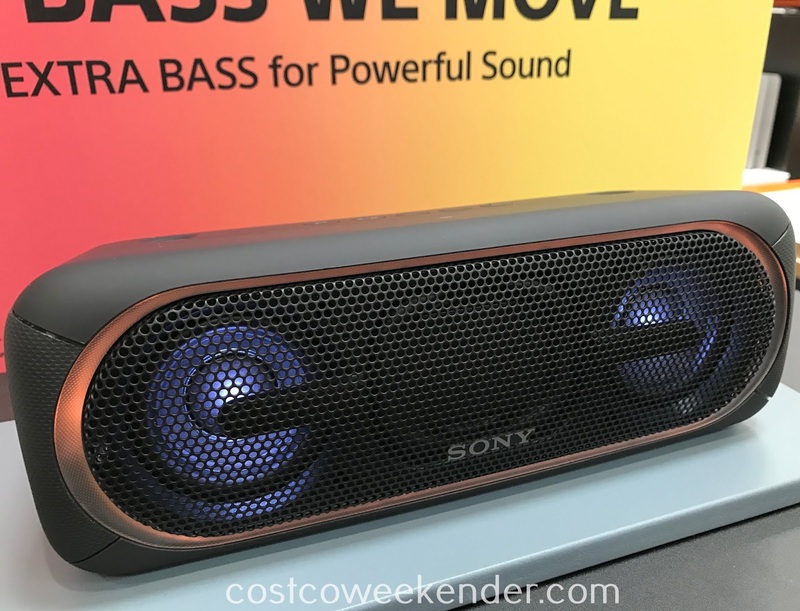 If you're looking for a Bluetooth speaker with multi-room capability, then you may want to check out the Sony SRS-XB40 Wireless Speaker from Costco. 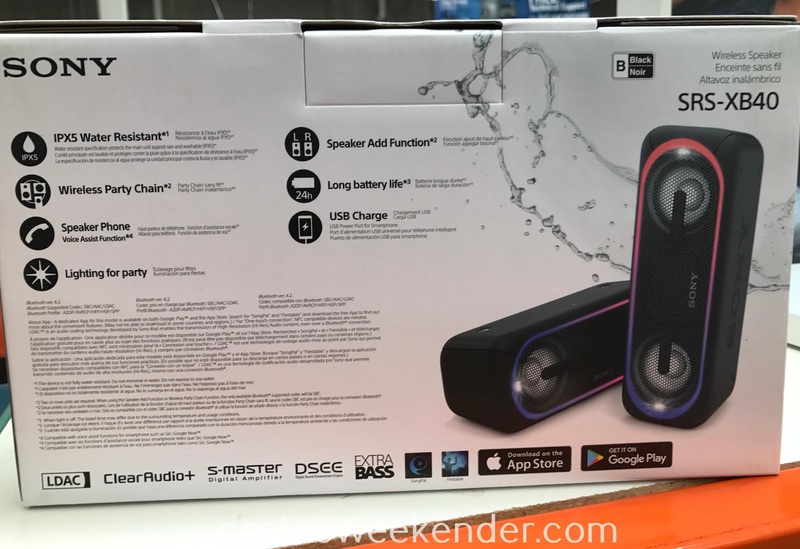 With its Wireless Party Chain feature, you can combine up to 10 compatible devices and then play the same music on all the speakers. Place one in the kitchen, another in the living room and maybe another in the bedroom. 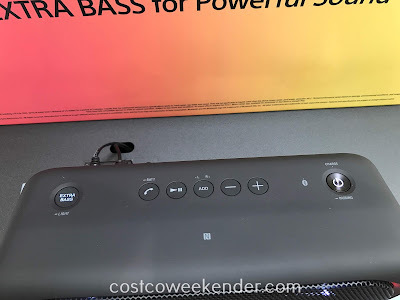 You can then listen to the same audio on all rooms. 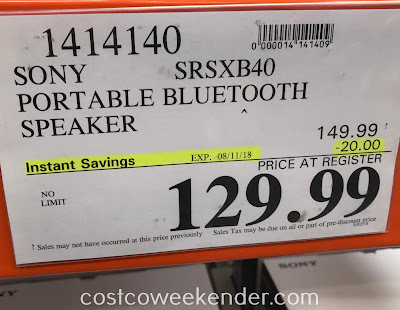 I happen to like this function since I listen to a sports talk radio when I'm getting ready in the morning and don't want to miss a thing when I'm going from one room to the next. 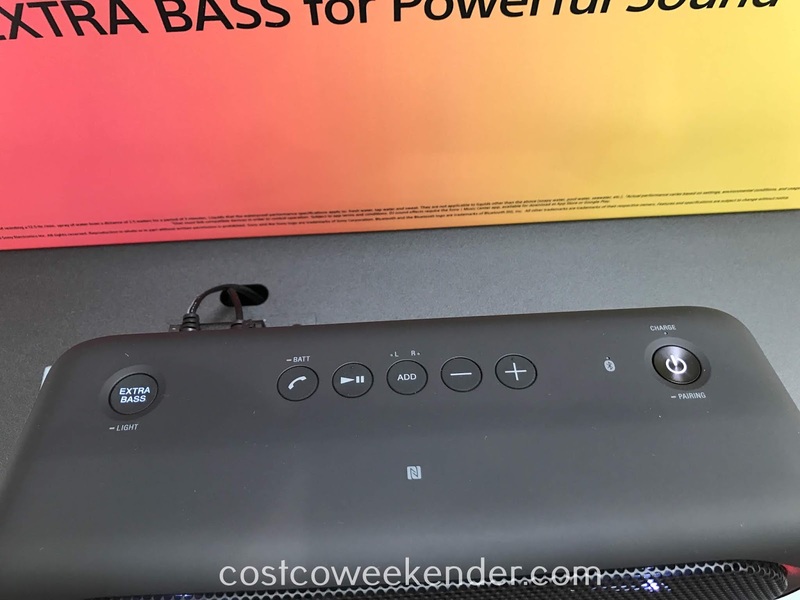 It's also great for parties when you have the same music playing on all speakers distributed throughout the house as opposed to just having one big speaker that is set super loud so it can be heard from the other side of the house. 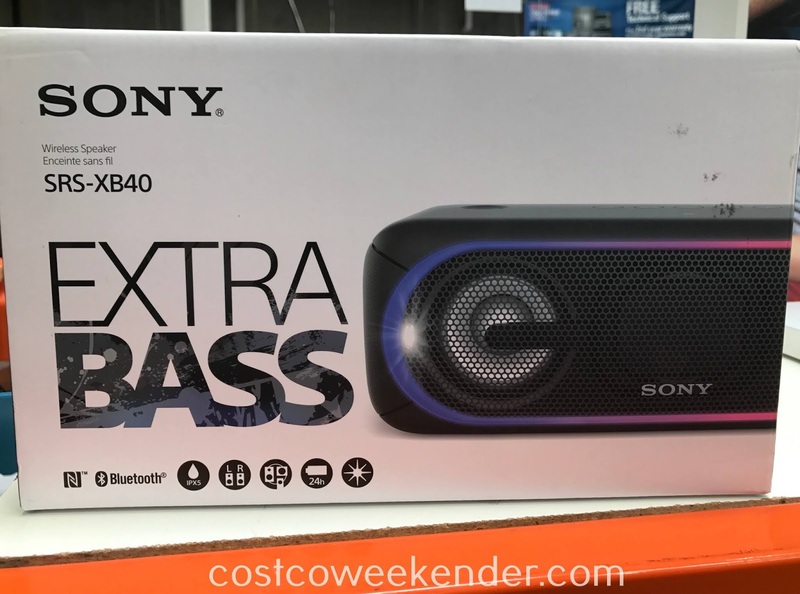 With a 24-hour battery life, the Sony SRS-XB40 Wireless Speaker shouldn't let you down if you're taking the party to the beach or a picnic.